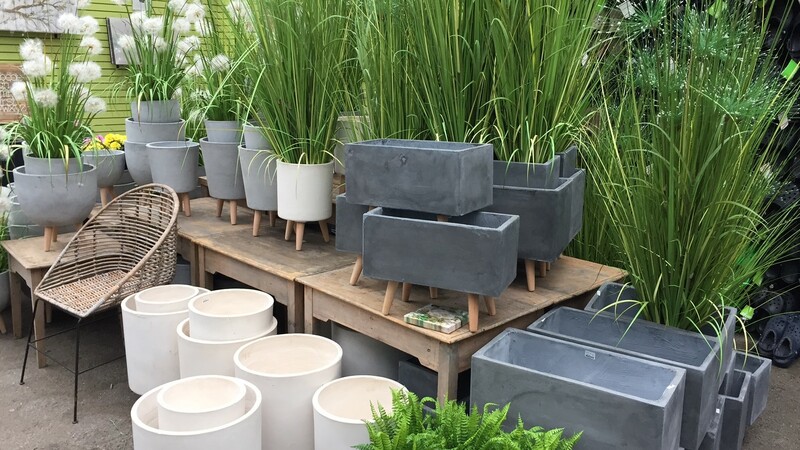 Containers are more than a necessary way of keeping your floor dry or hiding unsightly growers pots; in fact, when chosen correctly they help to provide the right environment for your plants to grow. 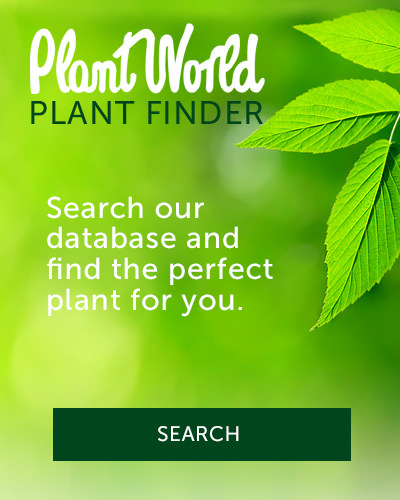 (Choosing the correct planting mix is also very important). 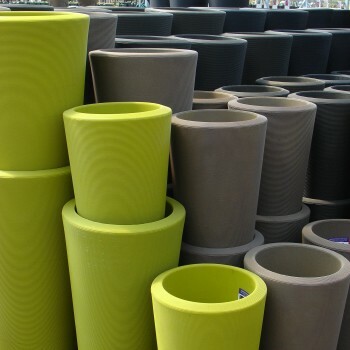 The container is also an expression of style or theme which helps to complete the overall look of your home, garden or patio. To help you determine which container is best for you, please seek our assistance. To get you started here is a general outline of our offerings. 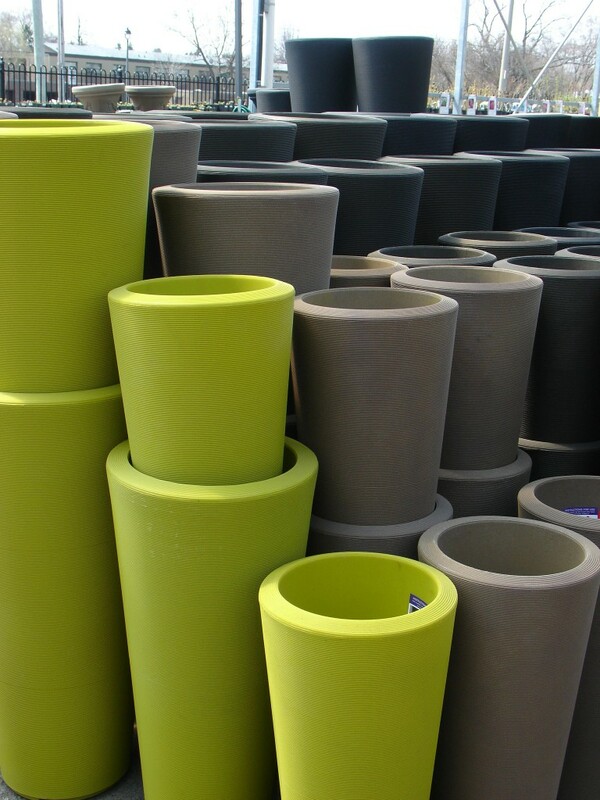 These versatile frost resistant pots are usually in vibrant colours and are perfect for adding some impact indoors or to a deck, patio, balcony and garden. This is our number one selling line for outdoors. 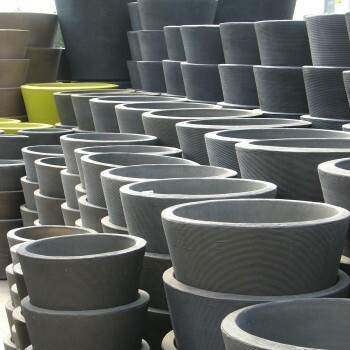 They are a high grade rotational-mold poly planter. Extremely rugged yet light weight they come in multiple styles, colours and sizes. 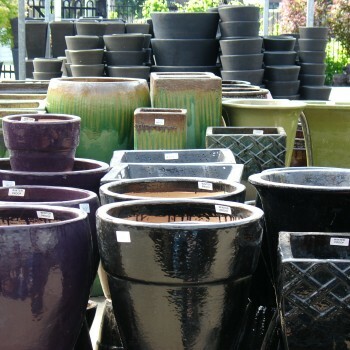 Available in the basic terra cotta growers style and also in an Italian made decorative style in mocha or terra cotta colours. 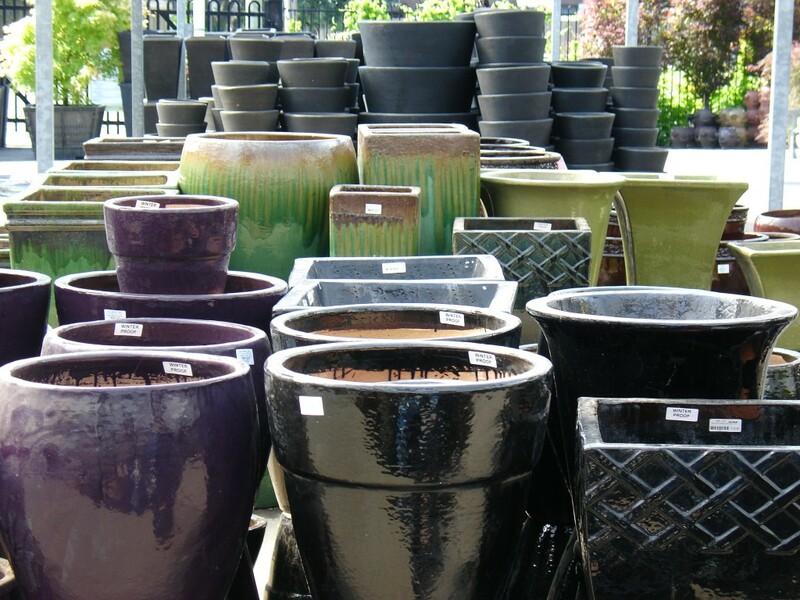 This group includes the basic grower pots and more decorative seasonal containers which are light weight and colourful, perfect for spring, summer and fall. This line is made from concrete but decorated in grey slate. 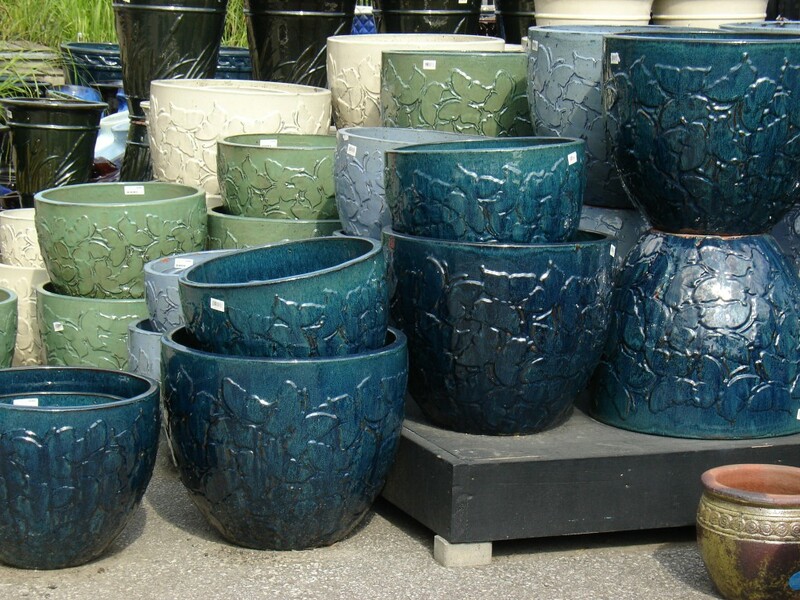 The pots are heavy but it offers a beautiful look. 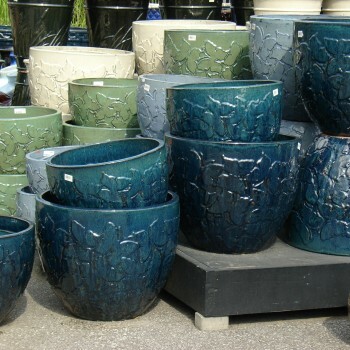 These are perfect for the traditional urn look. Heavy enough to be stable but light enough to move. 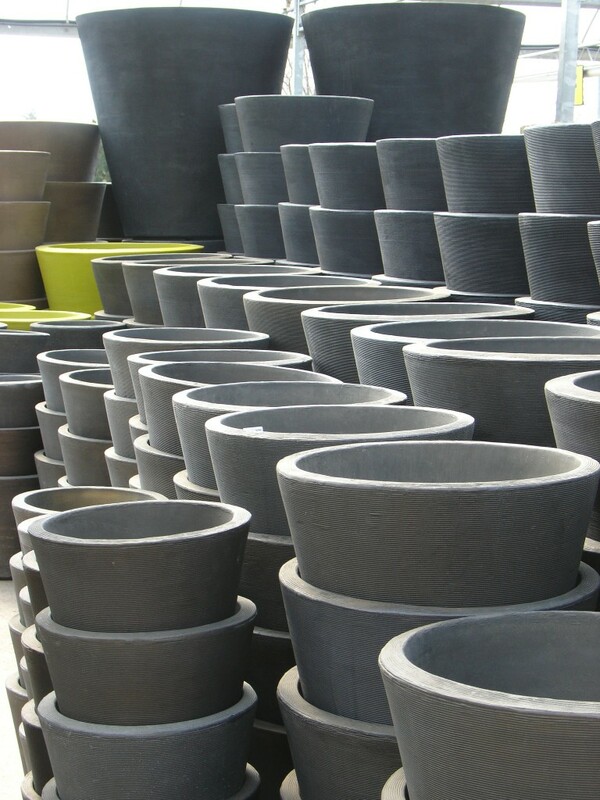 Often referred to as pot covers, these are available in 4” thru to 10” sizes and are made from ceramic, tin and fibre-clay. Many colours, styles and looks to chose from.